Becoming a mum has to be the most exciting, emotional, draining, scary and life changing experience you will ever have. It can sometimes feel like you are the only one who feels like that, but there’s actually so many women who are having similar experience. That’s why I started Mum Tribe Ireland. It feels good to have someone to talk to who gets exactly how you are feeling. It’s amazing to get out of the house to meet other mums for a coffee and a chat while the kids play, and its even nicer to have a group of people to chat to when its just you, your phone and a cup of tea to keep you company while the baby sleeps. 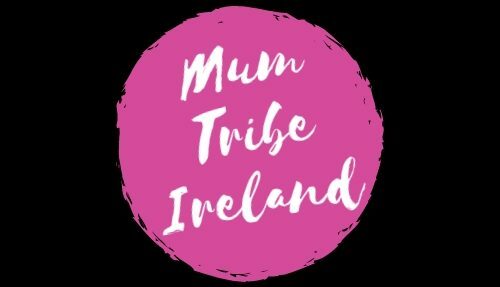 There’s lots to do once you join Mum Tribe Ireland, theres #mumtribechat – a group of amazingly supportive women who are there to talk about anything from poonami’s to prosecco. #mumtribemeetups are a wonderful way for you and your baby to mix with others, there’s zero judgement too. Just come along and get to know local mum’s in your area. Check out the latest ones here. Speaking of which, #mumtribeambassadors are quickly spreading through Ireland – here a local mum hosts a #mumtribemeetup in her area. You can find your local ambassador here. Ever wanted to join a book club but can’t get a babysitter or the time to get to a group? Join the #mumtribebookclub and just focus on some me time with the pick of the month. Contact us here to join. Have a small business? Contact us here to get more information on participating in our #mumtribemarkets. See, this motherhood gig isn’t so hard after all?